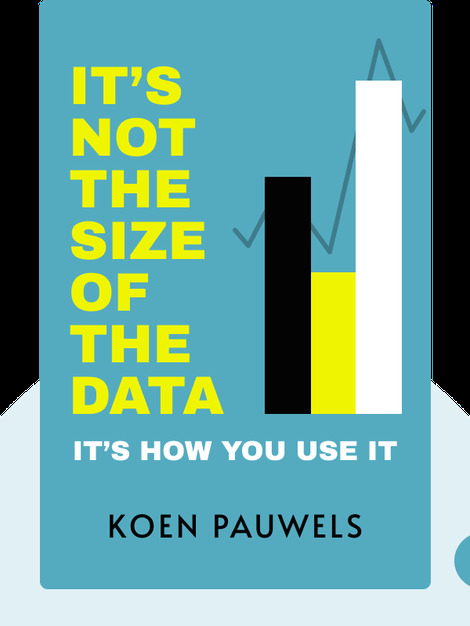 It’s Not the Size of the Data (2014) is a beginner's guide to designing, creating and adopting your own marketing dashboard, helping you uncover the links between campaigns and performance, and monitor progress with long-term goals in mind. 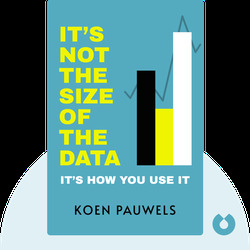 Koen Pauwels is an educator, consultant and specialist in marketing performance. He currently holds a professorship at Ozyegin University in Turkey and is the recipient of multiple awards, including the 2010 Google WPP Research Award.